A simple way to improve your soil quality regardless of soil type is to add compost. 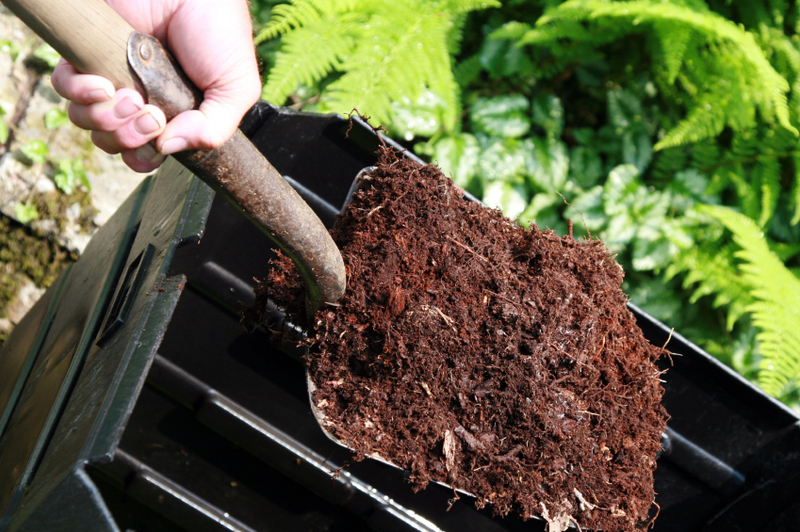 Adding compost to your soil will increase the presence of organic material improving water retention. While some are ambitious enough to do their own composting using a backyard composter, most of us recycle our organic material using the Green Bins supplied by the city. This weekend is your chance to take advantage of all the compost material collected as The City of Hamilton is offering FREE Compost (with an optional small donation to the United Way). It is a great win win situation for everyone. With the weather expected in the high teens and sunny this weekend why not take the opportunity to get your garden beds ready. Be sure to head over with some pails or buckets, a shovel and a little muscle. (City will not supply pails, buckets or shovels).